Let us help you get Christmas wrapped up with our helpful gift guide. We offer a wide range of gifts suitable for everyone, from girlfriends to husbands to mothers, and we hope our suggestions will make your Christmas shopping as easy as possible – stress-free is what we do best. Gifting a Ragdale Hall Spa voucher is a great way to spoil the one you love, or someone who deserves a little rest and relaxation after a busy year. Treat them to a truly luxurious experience by purchasing them a spa day or spa break voucher, or perhaps a monetary amount so they can choose themselves. Vouchers start from as little as £25! Ragdale Hall provides a haven for complete relaxation – soak up the views from the stunning Rooftop Infinity Pool and Lounge or relax in the beautiful Thermal Spa, sumptuous lounges and stunning grounds – a perfect gift for those who enjoy a little me-time! 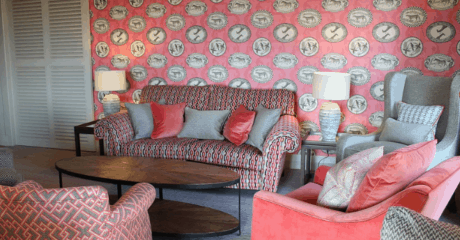 Choose from a Twilight Taster – a five-hour taster including a treatment and light supper – right through to our Ultimate Day, our most luxurious full day combining the very best treatments, a delicious three-course lunch and champagne! With tempting names such as our Divine Day, Refresh and Revive and Chill Out, it’s difficult to choose just one! Indulge the one you love with a spa break. Relax in one of our many tastefully decorated bedrooms, enjoy breakfast in bed, curl up next to roaring log fires and while away the hours in the stunning Rooftop Infinity Pool or magical Candle Pool – plus the opportunity for some retail therapy….this luxury Christmas gift really is a must for that someone special! Our best-sellers as they are completely versatile and will allow your loved one to spend them on exactly what they choose – whether it be to put towards their next visit, spent on extra treatments or even treat themselves in one of our retail areas. Monetary vouchers start at just £25. For a limited time we’re offering a FREE £25 Treatment Voucher with every £275 of vouchers bought – all the more reason to treat a friend or loved one! Offer ends 13th December 2018. T&C’s apply (view our online shop for further details). Purchase online and enter WET25 at the checkout to receive the free voucher or call 01664 433030 and quote ‘Website Extra Treat’ Offer. All vouchers for Christmas are presented in this beautiful packaging and are valid for 12 months. 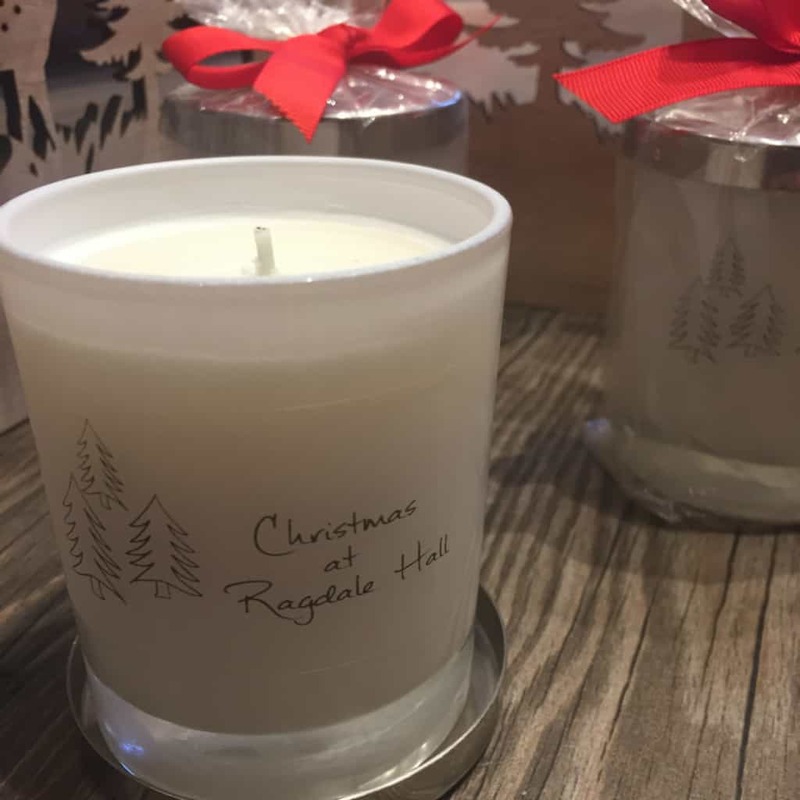 For the Ragdale lovers within your family why not treat them to a range of Ragdale Gifts from their very own white fluffy Ragdale Hall Spa robe and slippers to our beautifully scented NEW Christmas Candle and Room Spray. Browse the Ragdale Gift range – you’re sure to find the perfect stocking filler. If someone you know is staying at Ragdale Hall soon, surprise them with Champagne and flowers on arrival or choose one of our Welcome Gifts to make their stay even more special. View other Enhance Your Visit options online. And don’t forget you can now order a little bit of Ragdale luxury for any spa lover to pamper themselves at home by purchasing products from our gorgeous M&S spa range. Our beauty experts along with the team at M&S have teamed up to bring you this luxuriously pampering spa-at-home range – a match made in heaven to make you feel heavenly. View the full range on our website or head to a larger M&S store near you to purchase. We also do a fantastic range of Men’s treatments which can be booked as a finishing touch (just in case he has any specific concerns). If your man likes to take care of his skin we have some great Christmas gift collections from Clarins, Elemis and Decleor available in our Beauty Shop – the perfect present to help him look and feel good. Our Skincare Specialists will be happy to give you more information on the sets, just give them a call on the number below. All skincare sets are available via our Beauty Shop mail order service. If you saw something while you were here on your last visit but didn’t pick it up at the time, our Boutique and Gift Shop can also offer a mail order service. *One of our three or four night Time For Me breaks. The solution to a perfect Christmas is just a click or a phone call away! If you’re local, call our Voucher Sales Hotline on 01664 433030 to order your vouchers, then come to the Hall to pick them up, or order on our online shop now and add in the ‘notes’ section when you would like to collect them. By doing it this way, you do not have to rely on the postman, there’s less risk of spoiling someone’s surprise and you can join us for a yummy mince pie! The Voucher Sales Department are open between 9.00am and 8.00pm Mon-Fri and 9.00am-5.30pm Sat & Sun, however any hall callers arriving to pick up vouchers on any day after 5.30pm will need to do so from Main Reception, open until 10.00pm (vouchers must be ordered beforehand over the telephone). If you’d rather the Royal Mail’s busy elves deliver them to yours/your loved one’s door, please see Royal Mail’s website for last posting guidelines. 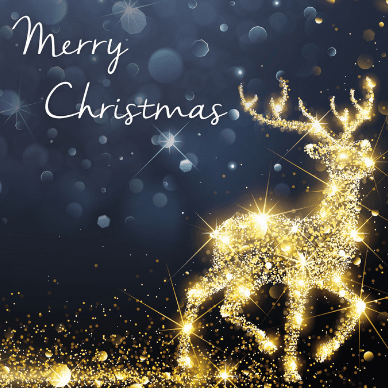 We hope that’s helped you to get the perfect Christmas all wrapped up!